Singing since the age of 4, Jackie was once told that she couldn’t have a singing part in a school play when because ‘nobody wants to hear that voice’ (she was 7) . With confidence knocked, Jackie became a legend in her living room instead mimicking her favourite pop stars behind closed doors. The music would not stop calling, so in 2014 Jackie took a 5 Day vocal course at the Complete Vocal Institute in Copenhagen. 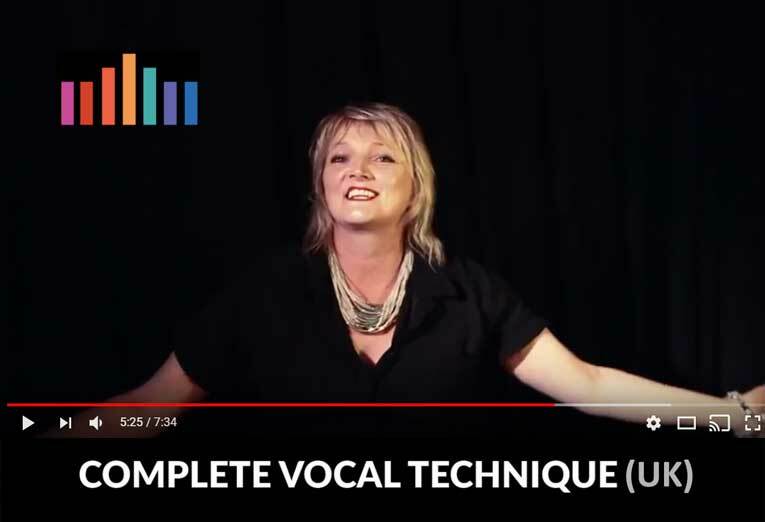 Within one lesson, Jackie was invited to join the prestigious 3 year Complete Vocal Teacher Training Course and the rest is history. Jackie has worked with teenagers and adults teaching 1 on 1 singing lessons, and has been involved with workshops in the UK, Sweden, Denmark and Norway. Specialising in Vocal Effects, Soul, Jazz, Blues, Rock, Pop and Classical styles, Jackie teaches beginners and professionals. Jackie is an advanced vocalist in her own right with an impressive 5 octave range and a voice to rival many of today’s world class artists. An master of vocal effects and an ability to sing all styles and an incredible ability to hit powerful high belt notes with ease, she wants so share her superhuman secrets with you!